Strong brand positioning is critical. Why? We love nothing more than helping clients nail their brand positioning. Why? Because it’s transformative for their business. It’s an amazing moment of clarity when businesses take the time to dig deep into what makes them different and why it matters to their customers. Once they begin to do this, meaningful value sets them apart from their competition. Here are 4 questions all businesses should ask themselves to see if their brand is positioned for success. 2. to help people value your brand? 3. to make informed decisions? Brands that exceed expectations go a step further. 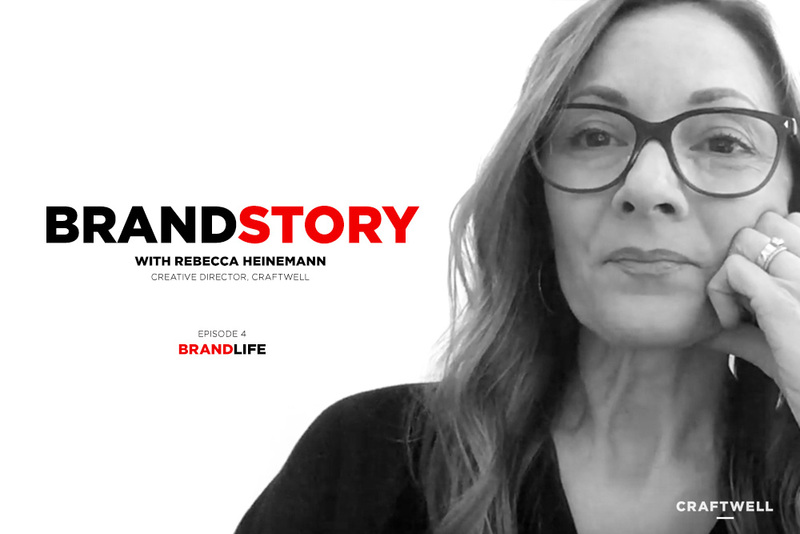 Give your clients a brand story. What's next in branding? We call it Affective Branding. Brands that exceed expectations go a step further. We help develop platforms that spell out a brand’s emotionally meaningful brand strategy. At CraftWell we follow a strategy-driven creative process to create powerful brands. In this quick video I go over the high level steps, which we call the 4D's.